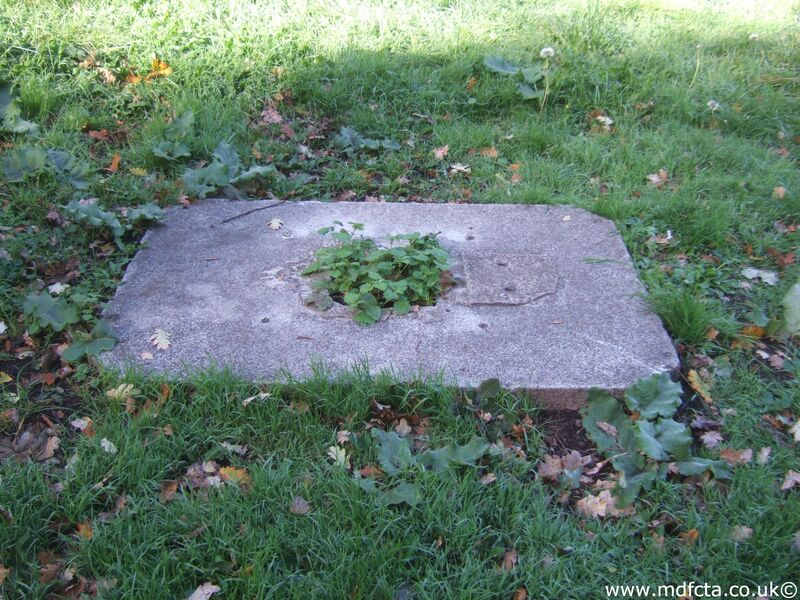 Two MDFCTA troughs in Shipston-on-the-Stour are listed on the Warwickshire page. Are there any more Metropolitan Drinking Fountain and Cattle Trough Association cattle troughs in Worcestershire? If you know of any other cattle troughs in Worcestershire please send me details. 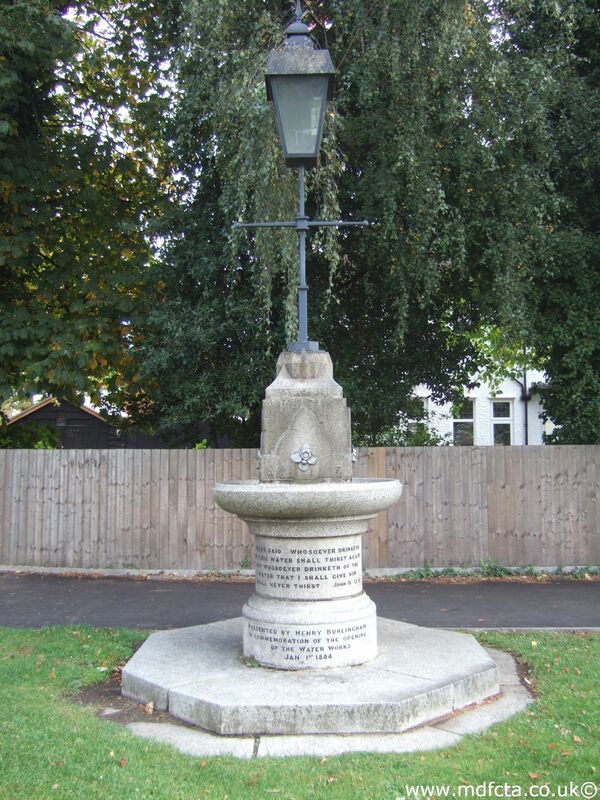 On 24 April 1922 a 9ft 6in trough  was erected in Barnt Green in conjunction with the RSPCA Worcester branch. On 18 December 1934 a 6ft 6in trough  was erected in Droitwich, Victoria Square. In 1930 a 9ft 6in trough  was erected in Redditch. Are there any more Metropolitan Drinking Fountain and Cattle Trough Association drinking fountains in Worcestershire? 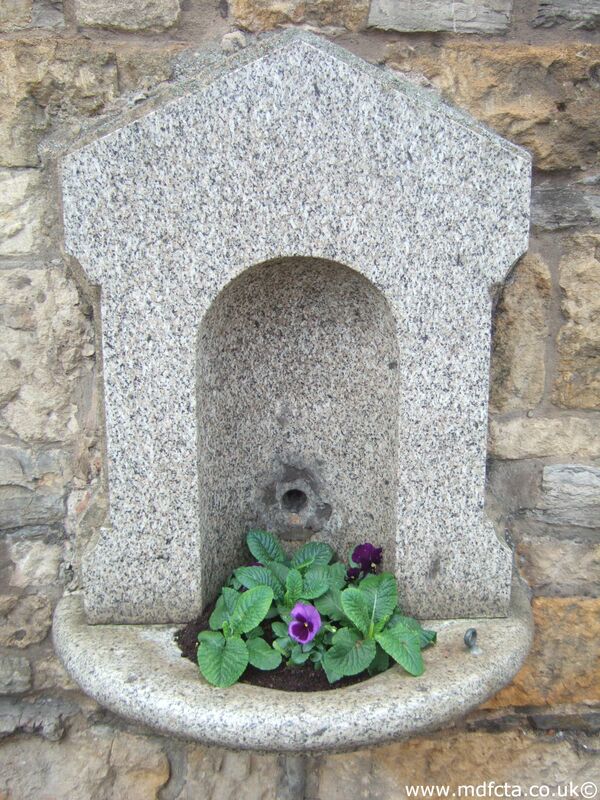 If you know of any other drinking fountains in Worcestershire please send me details.